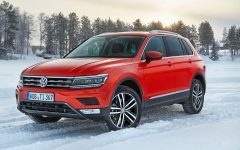 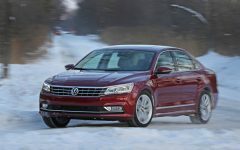 Volkswagen Passat CC will be revealed to the public in a world premiere at the 2011 Los Angeles Auot Show (November 18 to 27). 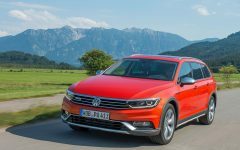 Volkswagen Passat CC is a response to market demand who want innovative sports car design. 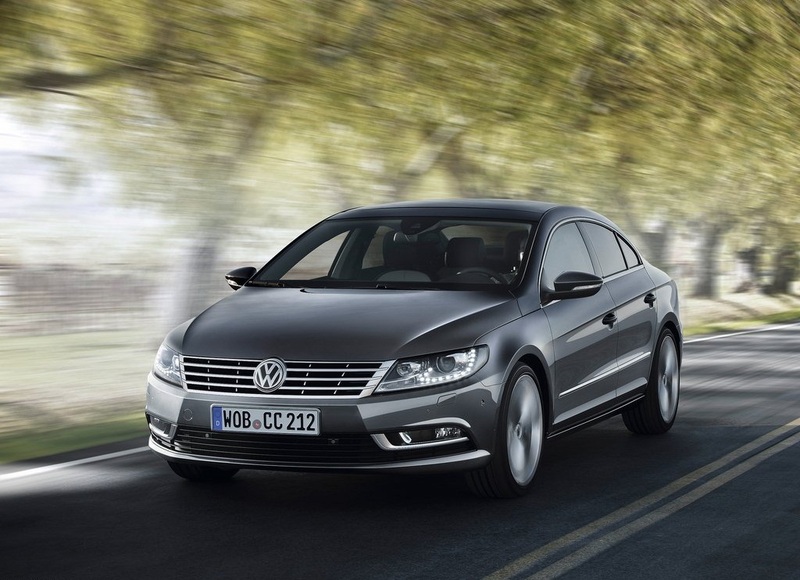 Volkswagen Passat CC is designed for urban businessman who likes to sport a distinctive style. 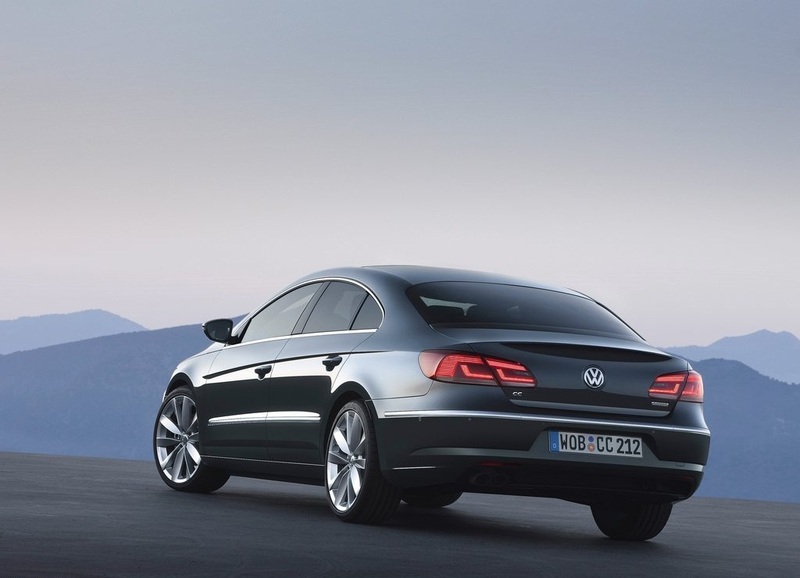 Volkswagen Passat CC offers strong performance and optimum fuel efficiency. 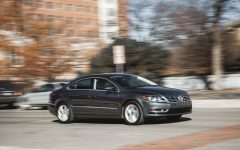 Volkswagen Passat CC is a sedan-style decorated with horizontal lines of a sports car. 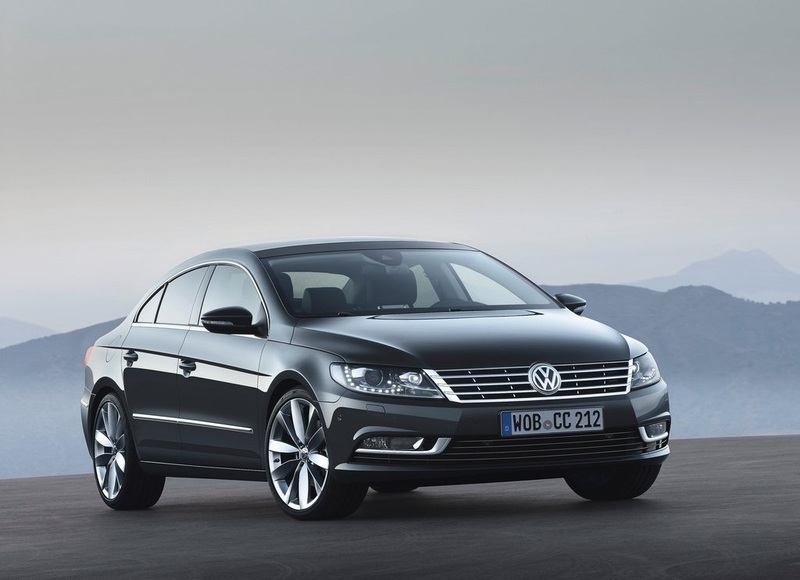 With the concept of front and rear styling, the Volkswagen Passat CC made ​​bold to the automotive luxury class. 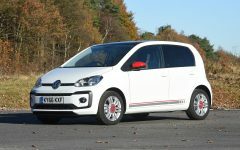 Headlights with Bi-Xenon with static cornering forms and new LED tail light. 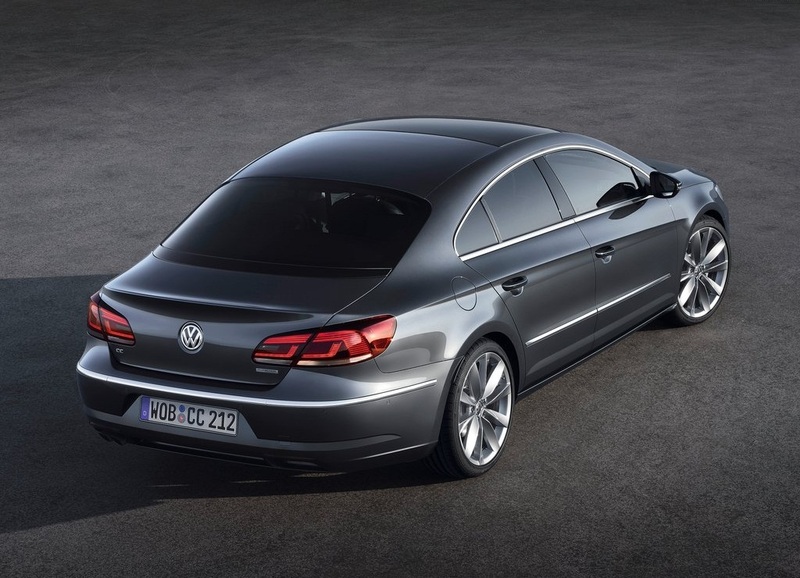 Volkswagen Passat CC choose a comfortable chair upholstery material for the driver and passengers. 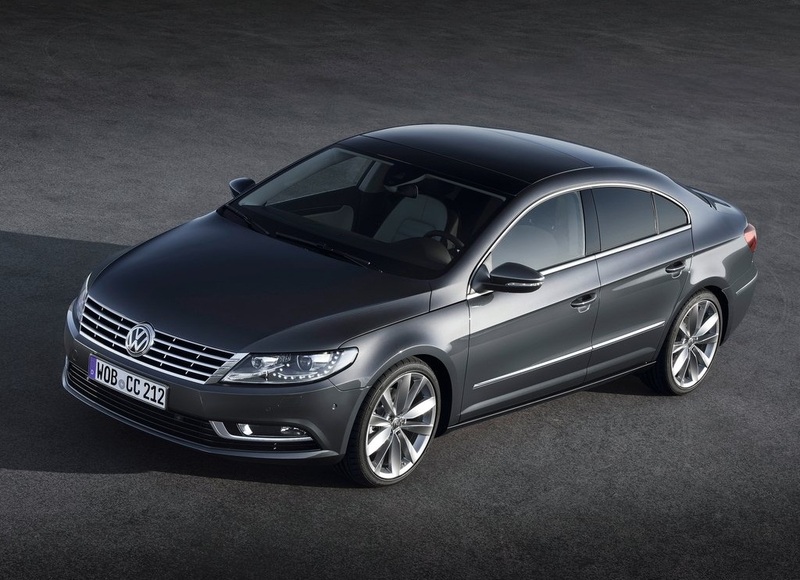 ample space and elegant concept of the Volkswagen Passat CC interior coloring. 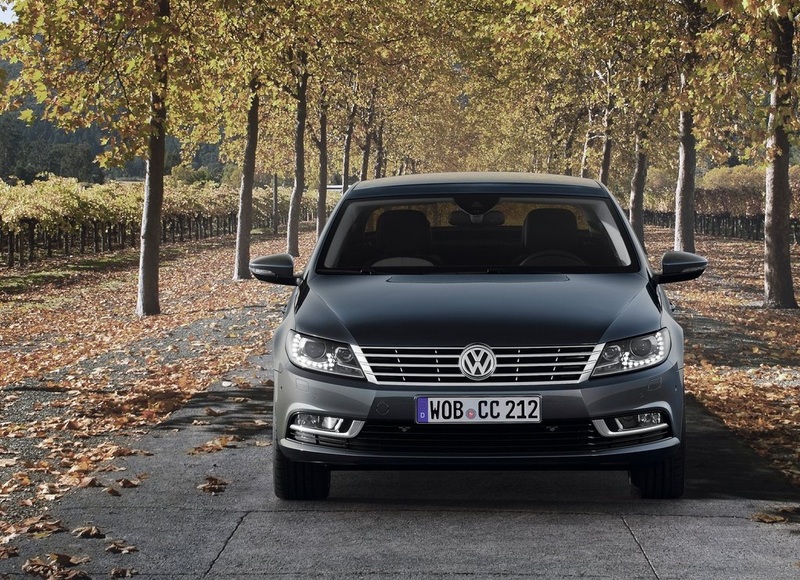 Additional features of modern features are also presented on the Volkswagen Passat CC. 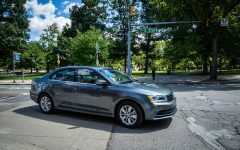 they include technologies such as the optional Side Assist Plus integrated with Lane Assist (warns of vehicles in blind spots and help drivers avoid accidents by the intervention of the wheel), Dynamic Light Assist (automatic main beam control) are new in the Volkswagen Passat CC and the camera-based traffic sign detection system. 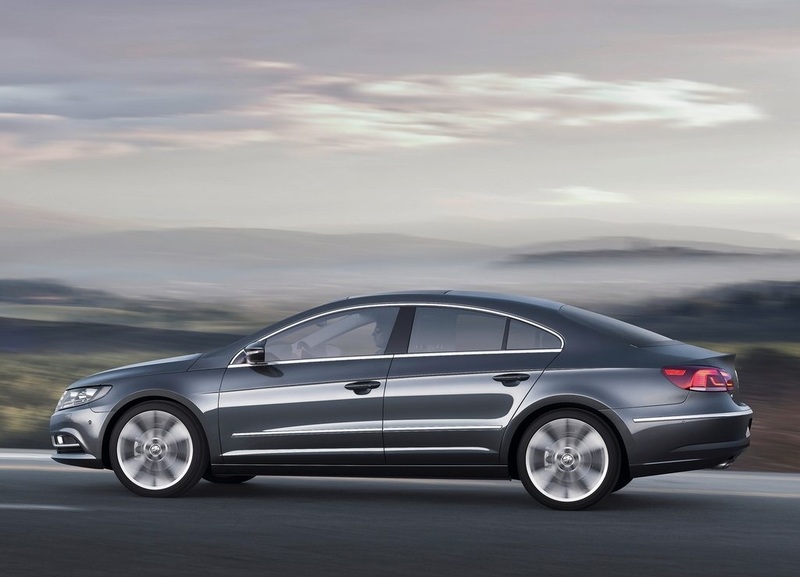 Volkswagen Passat CC is supported by a choice of petrol and diesel engines. 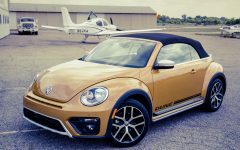 both have been tested presents an innovative and efficient performance. 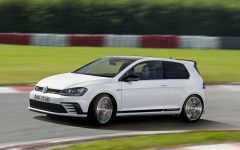 Together with six-speed manual gearbox, the combined fuel consumption of just 4.7 l/100 km (equivalent to 125 g / km CO2). 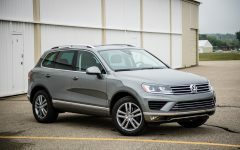 Output of diesel engines (TDI) is 140 PS and 170 PS. 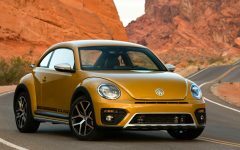 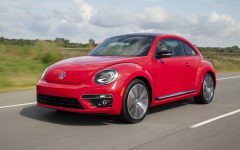 while the gasoline engine output is 160 PS and 300 PS. 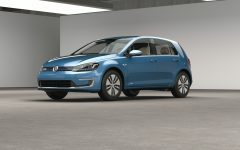 Related Post "2013 Volkswagen Passat CC Innovatif Sport Bussiness"